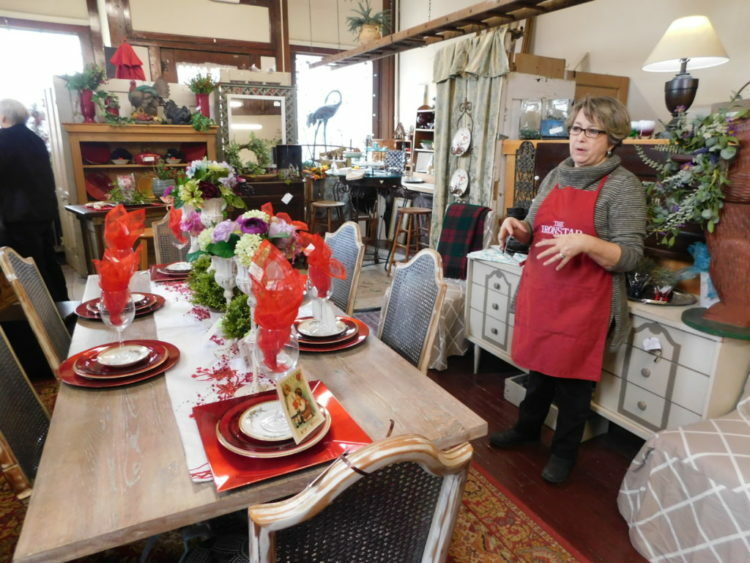 Owner/operator Barbara Trimbur is slowly catching up and restocking after the recent renovation of her shop, she said. 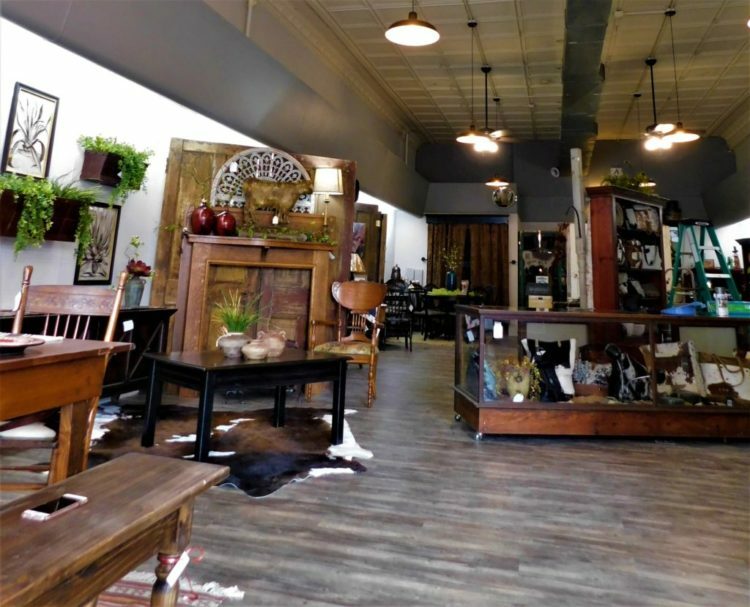 New flooring and a new ceiling exposing the original tin tiles of the building await those who enter the Iron Star Antiques and Such, 3 N. Main. New ceiling and flooring have been added to the Iron Star, 3 N. Main. A recent renovation makes the shop appear more spacious. Ron Query was the contractor for the update. The High Country look: cowboy with a modern flair. Trimbur waited until the update was finished, last Friday, and is in the process of filling it back up again. 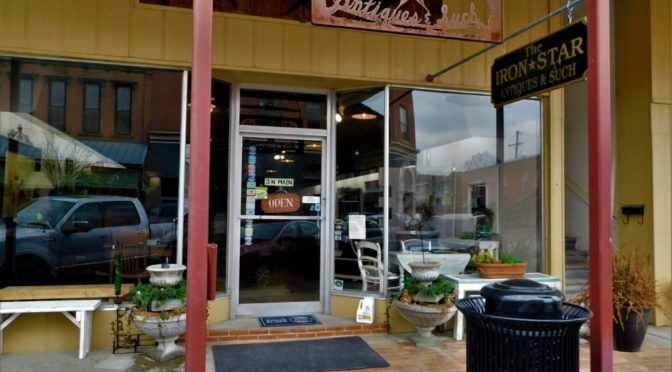 The Iron Star Antiques and Such was closed for the update Jan. 29-30. 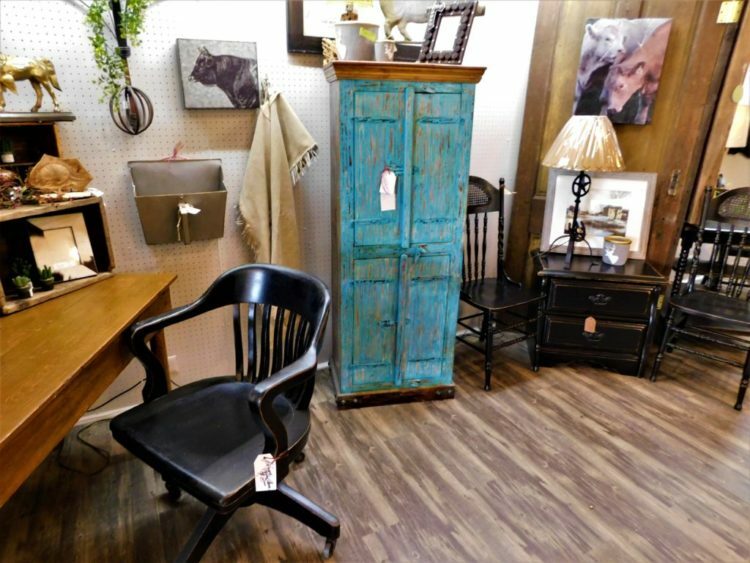 Most of the furnishings in the shop are repurposed, or renovated, she said. 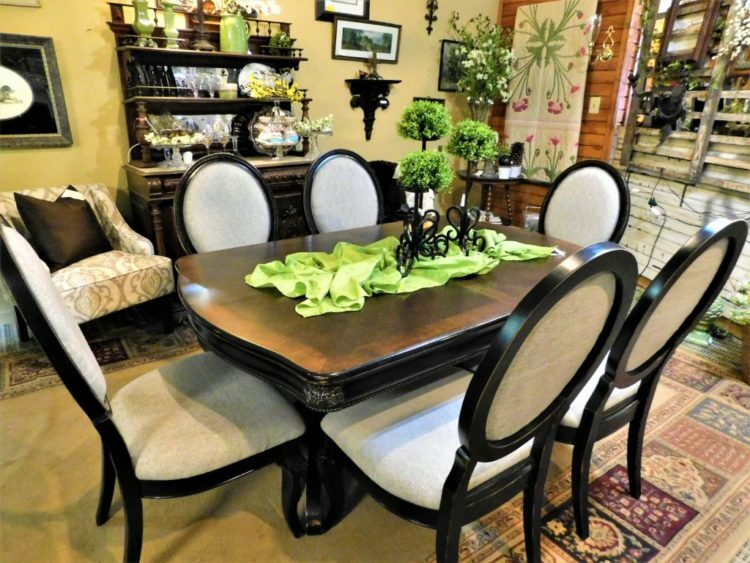 A renovated dining room set Trimbur recently purchased to sell. 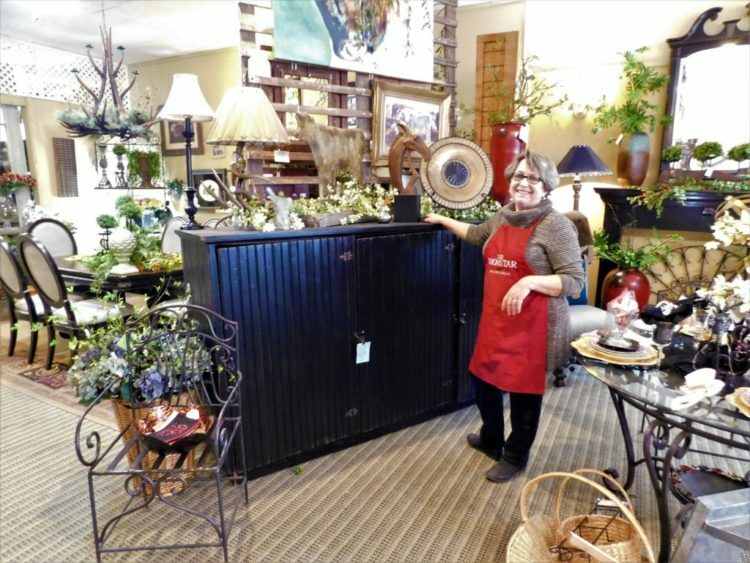 She purchased the business 14 years ago from Yvonne Beck, and eight years ago purchased the building with the two storefronts from Steve McGinnis. 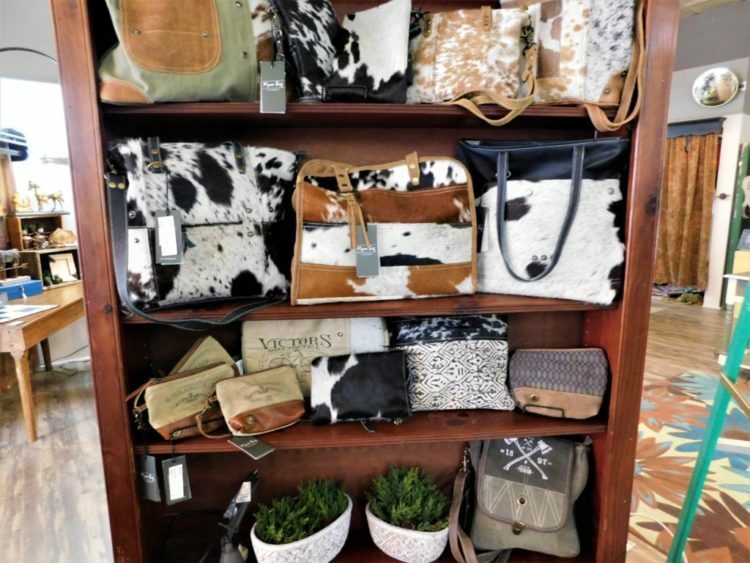 Trimbur has five merchandise consignees, with three of them: Yvonne, Karen and Kathy, working with her in the store. “The three of them work to offset their rent and commission,” she said. 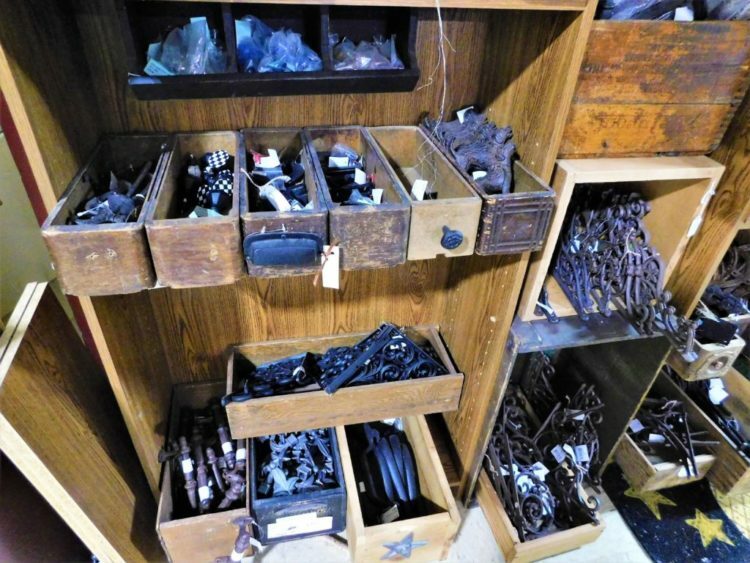 Trimbur said she sells a large amount of iron shelving, brackets and pulls. One of her favorite tasks is to decorate themed tables. Pictured is Trimbur telling about the Valentine-themed tablescape she has finished. 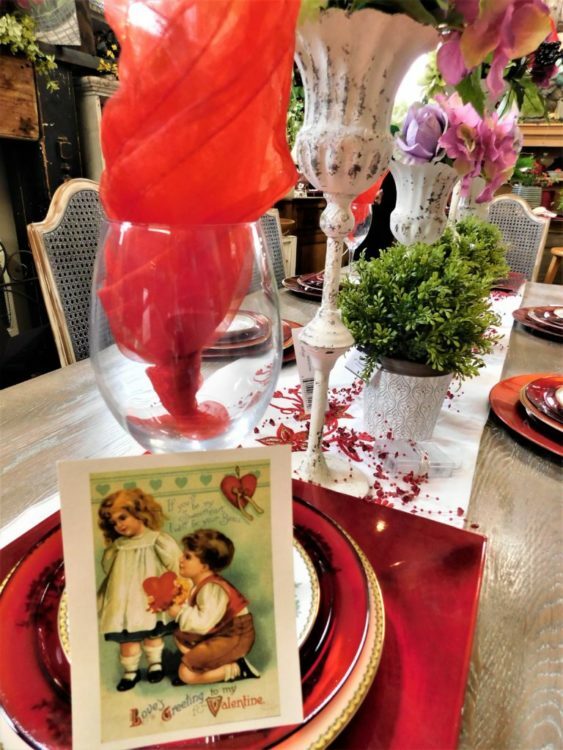 An up-close view of the table setting with a Valentine theme. 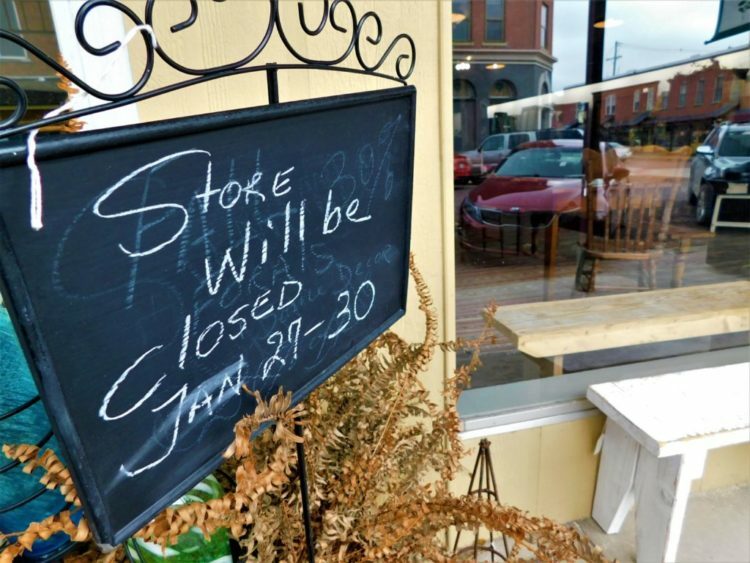 The store is open seven days a week, barring heavy snow or icy weather events. Hours are 10 a.m. to 5 p.m. Monday through Saturday and noon to 5 p.m. on Sunday.